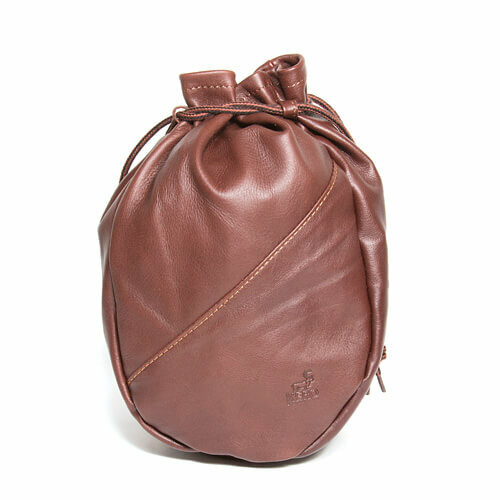 Original leather bag handcrafted from naturally tanned reindeer hide. Fits smaller coffee pan. Size: 23x15x6,5cm.